Meditation: before I truly took the time to understand it, I thought it was hanging out in robes and being silent forever. 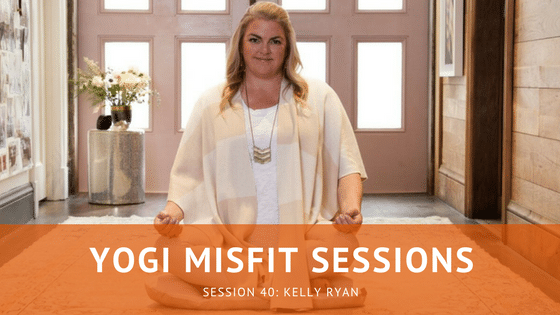 My guest this week is Kelly Ryan, founder and owner of Anchor Meditation here in the city. We talk about her journey to meditation, how it has impacted her life, why meditation is awesome, and why she made the decision to open up a meditation studio to share her love of meditation with others. Special thanks to our friends over at SF Yoga Magazine. Listen in and enjoy. For 25% off at Anchor Meditation, use code Danni when booking online.